Posted on 11.11.2011 15.06.2012 Categories crypto, mobile, nfc1 Comment on NFC und mobiles Bezahlen in Deutschland – die nächste Blase? 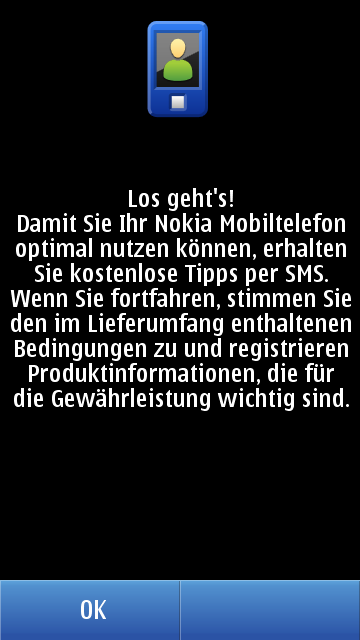 Posted on 23.01.2011 15.06.2012 Categories mobile3 Comments on Zwangs-Registrierung bei Nokia? 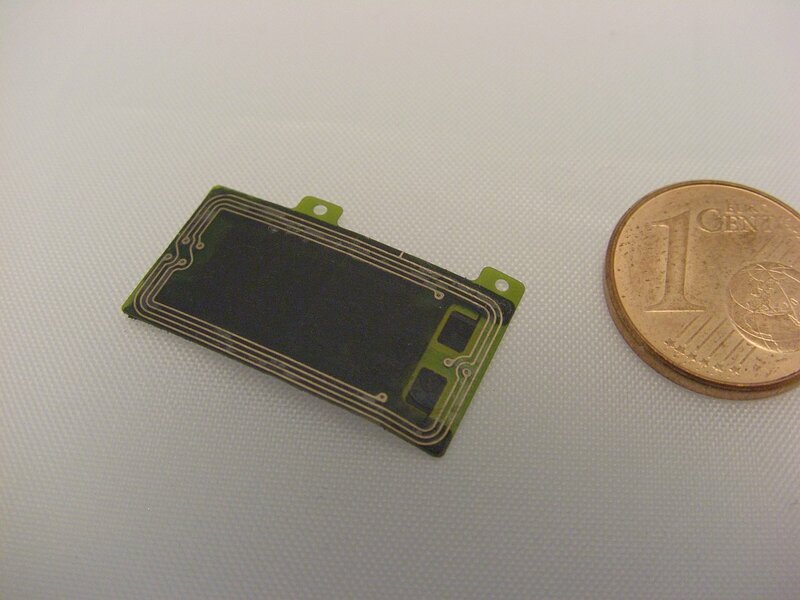 after frequent rumours about the (yet inactive) NFC hardware inside the nokia c7-00, i recently decided to get myself one and have a closer look at the actual chip. curiously, most of the information available on the internet relies on confirmed statements by nokia, but i could not find any details about the chip to actually prove it. 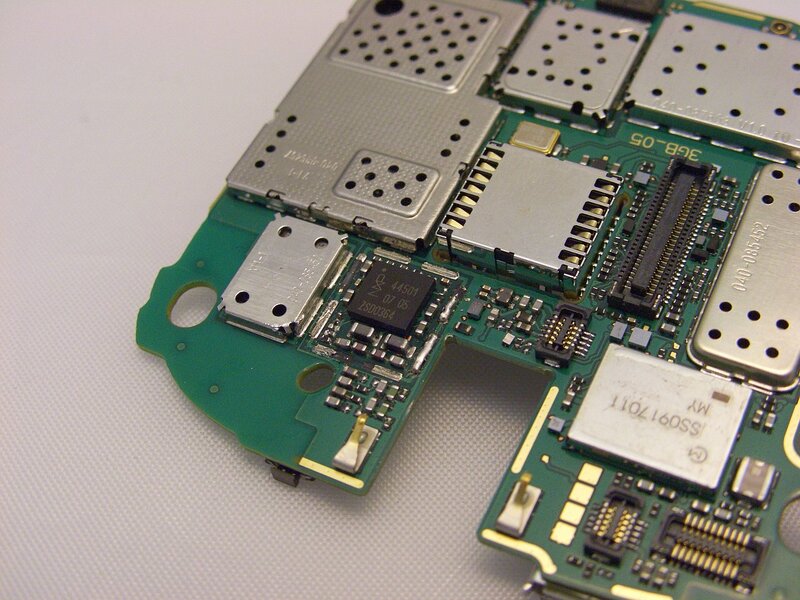 however, the schematics leaked on the internet (search for “Nokia_C7-00_RM-675_Service_Schematics_v2.0.pdf”) show a controller called N6500, and you can see the connection to the two antenna pads on the back of the PCB (X6500 and X6501), but there’s no info about the real name of the chip. //UPDATE: it seems to be a PN544, just labeled differently. 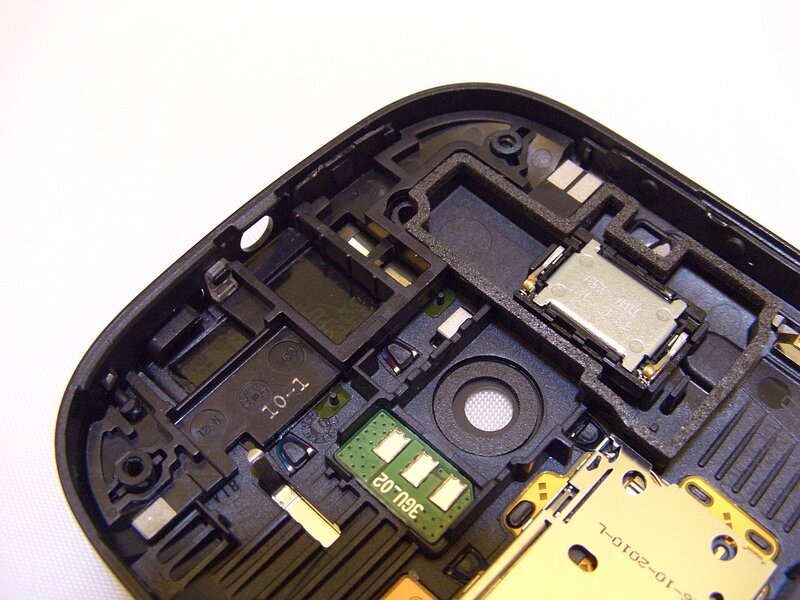 Here is some more info, also concerning the Google Nexus S hardware.